Within a month of its launch, there have been few twists and turns in the Bigg Boss house this season. Sreesanth and Anup Jalota hiding in the Secret Room while the contestants thinking that they have been evicted brought some interest value. Further, with the duo coming back into the house after watching all the contestants and revealing certain secrets also brought a certain dose of excitement. But soon after the entry of first wild card, an aggressive Surbhi Rana changed the dynamics of the game. Surbhi definitely brought that competitive spirit among the contestants as some of them were seen to be taking it easy. But it looks like surprises will keep getting thrown in, and Bigg Boss has decided to further challenge the contestants with the introduction of two new wildcards on Monday (22 October). 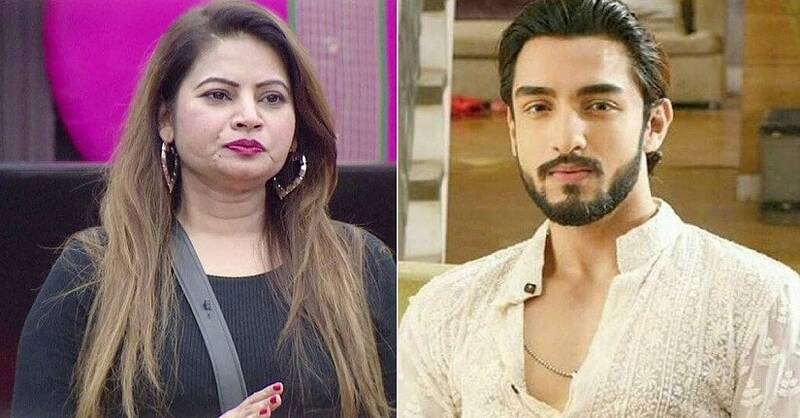 One of them is the winner of Marathi Bigg Boss, Megha Dhade, whose life is full of struggle, and the other wild card is a well-known television actor, Rohit Suchanti, who, at 22, can be called one of the youngest contestants in the history of Bigg Boss. These two might pose to be a threat to those who are getting too comfortable and stir things up in the house, much like the previous wildcard entrant of the season, Surbhi. Interestingly, Rohit’s favorite contestant is Surbhi, who he has decided to be friends with “to be on a safe side.” “I will try to provide entertainment which is much needed now. The only entertainer is Surbhi and she can possibly be a threat to me but to be on a safe side, I will become friends with her,” says Suchanti. “Survival strategy is to avoid getting nominated and play smart,” says Dhade, who hasn’t followed this season and feels that works better for her. While Megha Dhade is excited about meeting Sreesanth, but Rohit Suchanti has decided to challenge the cricketer. “Sreesanth has a big responsibility but he isn’t doing anything. He only wants to quit the house. He has a lot of fans outside. What example is he trying to set?, ” he says, further adding, “Anup Ji (Jalota) is doing fine, we can’t expect much from him but I had expected a lot from Jasleen. Dipika is very sweet and playing pretty well. Entertainment has taken a backseat for Deepak as he has got busy playing the game.” Suchanti also feels that Karanvir Bohra, a senior television actor, is image-conscious which is hampering his game. “That’s the whole problem with actors but I am only 22 and there is no image as such. If two contestants are entering the house, one has been evicted and that is Saurabh Patel, who feels he didn’t deserve to be ousted. “I am feeling extremely bad that my journey has come to an end so early. I didn’t know how to play the game but wherever needed, I put my point across. I wasn’t fake. At least I had opinions and stuck by them. 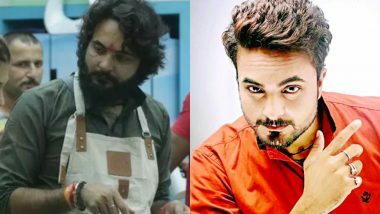 I was way better than Urvashi,” says Saurabh, who feels Sreesanth and Dipika are tough contenders.